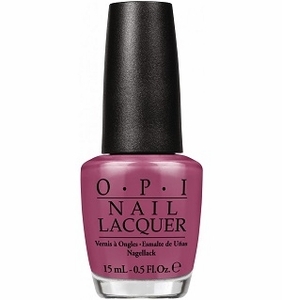 OPI Nail Polish, Just Lanai-ing Around, NLH72, .50 fl. oz. Pink mauve nail color with very subtle silver micro-shimmer.